Conrad Lee Andrews has been an international horse show judge, exhibitor, and breeder for 40 years. He owns and operates Center Line Horse Farm in Berrien Springs, Michigan. 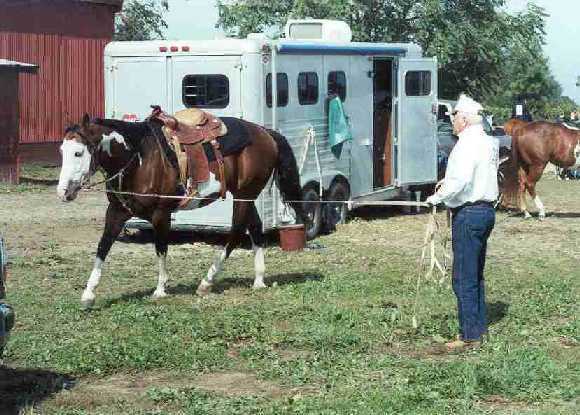 Mr. Andrews provides a variety of services to the equine community. He provides training for younger horses, advanced training for the older horse, sells horse tack and equipment, conducts horse clinics and provides contract buying. He has also written a memoir of his experiences in the equine world, titled SO YOU WANT TO JUDGE HORSES? His book provides a wealth of information to young horse-minded people starting a career in the horse world. Mr. Andrews' Michigan horse farm is also the home of Major Quest. 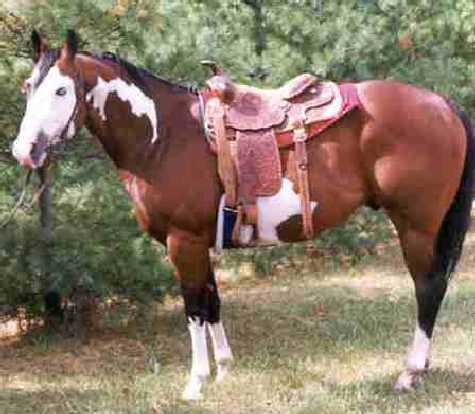 An APHA and PtHA Overo Stud. I remain a life member of the American Quarter Horse Association. I have spent more hours in a show ring than I could possibly remember. The list of shows are many. I feel all the shows were important, however, some are heavy on my mind. The many shows in the United States, which are followed by nine times into Canada. The six trips to Germany and the trip to Italy that followed. Over the years I kept notes on these shows and others. Some are yellow with age but each one has a story to tell, a lesson to be learned. In writing my book I hope to share the experiences of these years and many horse shows with exhibitors and judges a like in a hope that you get a small portion of helpful information. Warming up for a show. 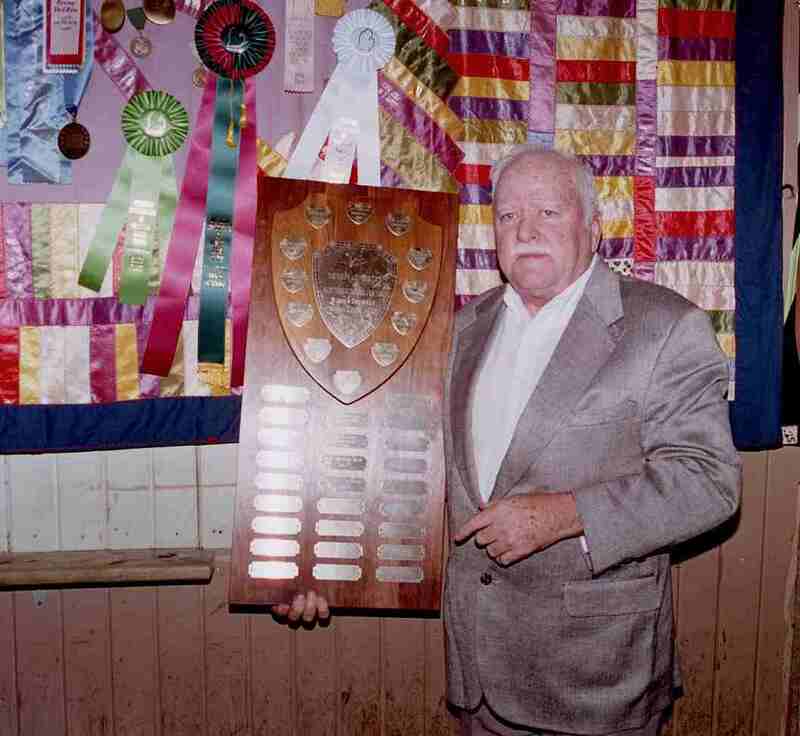 Michigan Association of Western Horse Clubs honored CL in December of 2000 by awarding him the Shinville Award. The Shinville Award is given in appreciation for years of service to the club and comes with a lifetime MAWHC membership.